. 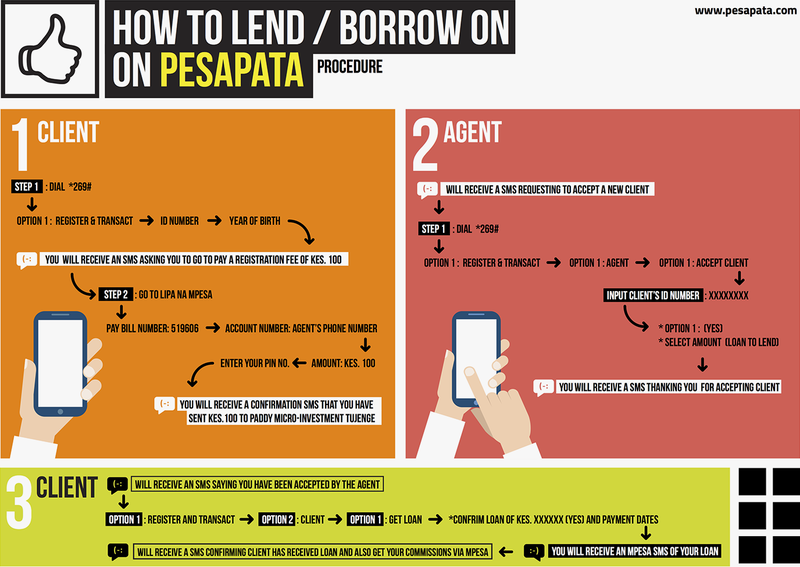 Years later since 2013,Pesa pata formerly mobikopa became the most selling credit product. Paddy Micro Secretly became Pesa pata. 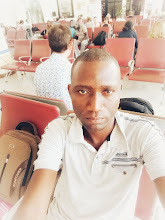 Early last year,Paddy secretly closed the other loan products and started concentrating on Pesa Pata.Today,Pesa Pata is a widely used mobile money borrowing channel in kenya.Just like mobile loan apps,loans applied through Pesa pata are received in the form of M-pesa. 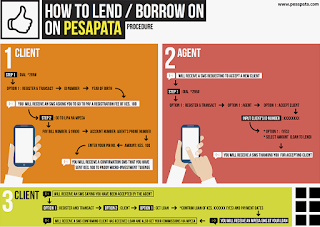 How to borrow from pesa pata. Been trying to register as agent, unsuccessful. I give up.